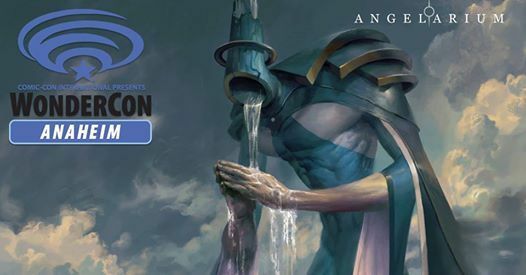 Angelarium will be at WonderCon 2019 from March 29 to 31. 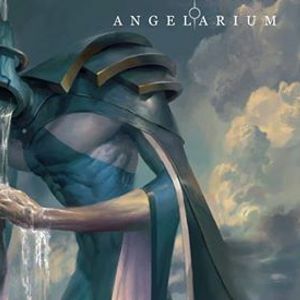 Look for Angelarium on the show floor in the Anaheim Convention Center. 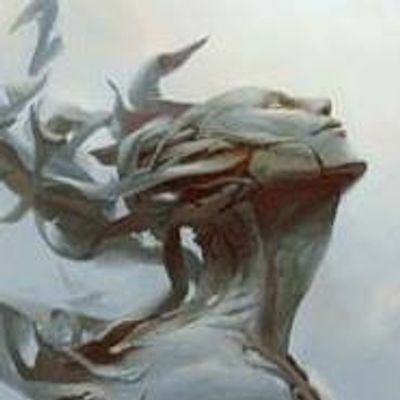 Booth number will be updated soon!